FireEye is the world’s fastest growing cyber security company. It delivers best-in-breed threat prevention solutions and intelligence to help organisations and governments defend against the new generation of cyber attacks. 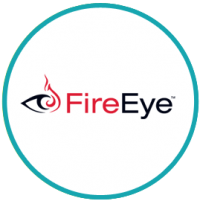 The FireEye team wanted to launch an executive communication programme that would engage and inform senior level security, IT and financial executives about cyber security trends, opinions and issues in a non-technical way. The programme would position FireEye as thought leaders in the cyber security space and boost the brand’s profile. Created and editorial calendar for the first year of publication. Co-ordinated briefings with in-house experts to draft and approve content. Managed the design, build, testing and delivery of the newsletter via the Campaign Monitor email marketing platform. 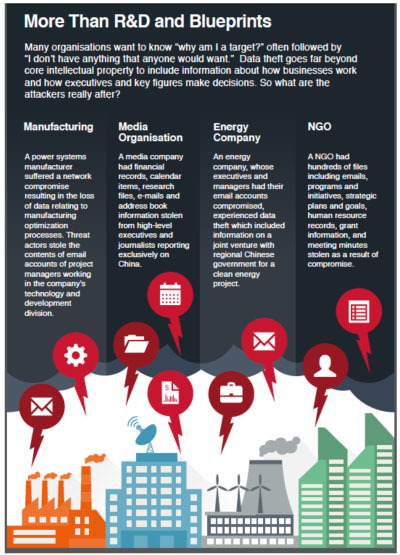 Inside Eye – an executive communications programme that is being rolled out across Asia Pacific. 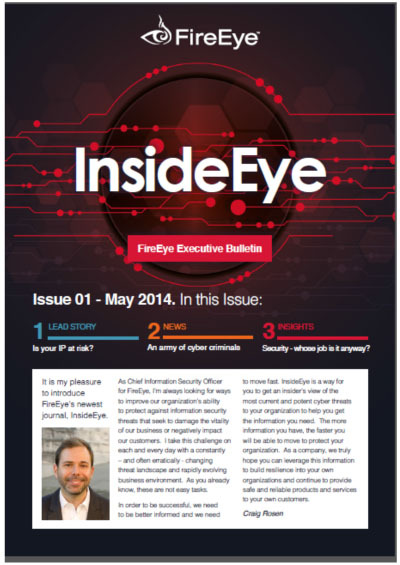 Feedback has been overwhelmingly positive, and Inside Eye now plays a key role in FireEye’s ongoing CXO engagement strategy.